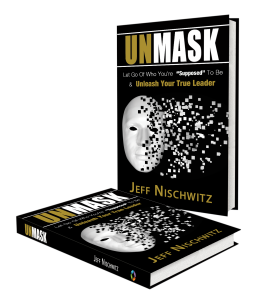 Unmask is a must-read for any leader seeking to enhance their influence and impact. 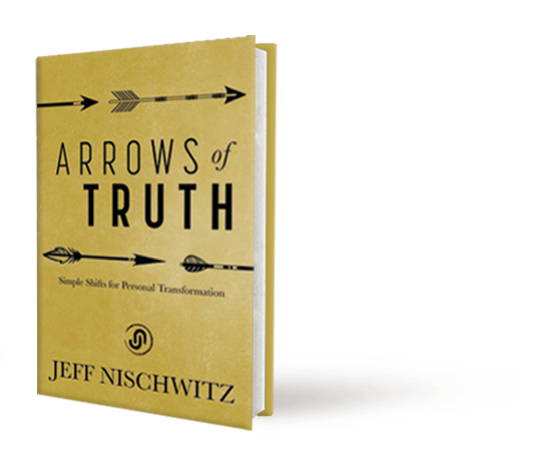 Jeff Nischwitz’s new concept of integrated leadership—what he calls LIVINGSHIPTM—represents a new way of living, thinking and leading. If you’re ready to put down your masks and ignite your true leadership and life, Unmask is a road map for navigating your own personal journey as a leader in your business, career, relationships and life.